Description 4WD, Colored Front & Rear Rancho Branded Shocks, FX4 Off-Road Package, Hill Descent Control, Lariat Interior Package, Lariat Ultimate Package, Memory Power Adjustable Pedals, Memory Power Heated/Cooled Driver's Seat, Memory PowerScope Trailer-Tow Mirrors, Navigation System, Power Heated/Cooled Passenger Seat, Power Moonroof, Remote Start System, Tailgate Step & Handle, Voice-Activated Navigation, Wheels: 20 Premium Cast Aluminum. Clean CARFAX. Odometer is 712 miles below market average! 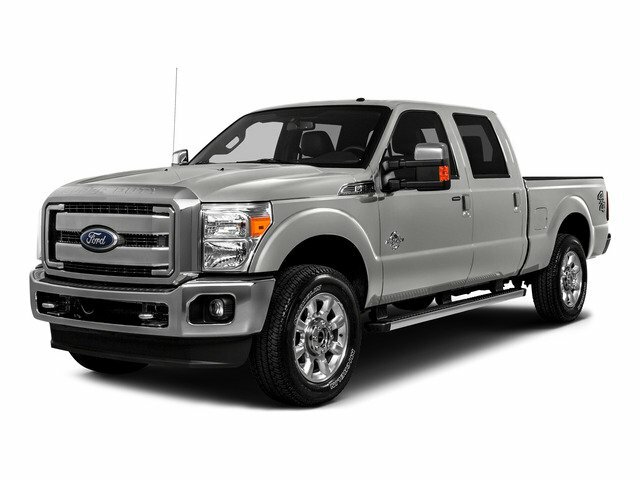 Ingot Silver Metallic 2016 Ford F-250SD Lariat 4WD TorqShift 6-Speed Automatic with Overdrive Power Stroke 6.7L V8 DI 32V OHV Turbodiesel CARFAX One-Owner.